The Historic Jefferson Carnegie Library St. Patrick's Day event. Saturday March 16th the Friends of the Historic Jefferson Carnegie Library will be hosting their annual Irish Happy Hour evening from 5:30 to 9:00PM. The Carnegie Library has planned an exciting evening of merriment. 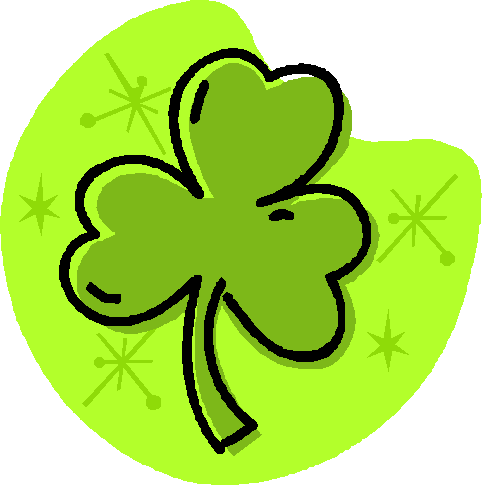 Each year the Friends of the Library invite you to join them for an Irish dinner buffet including dishes representing the very best Ireland has to offer and have some of the ever popular Green Beer. During the evening lively entertainment will be played on the piano by the very talented Mr. Dan Smelser. You’re welcome to dance or sing a long, it’s quite alright if you don’t know the words to the songs they will have song sheets to help you out. And there will be fantastic items on display for the silent auction which will finish up this fun evening. The Carnegie Library’s ballroom has limited seating, so please call 903-665-8911 and ask about advance reservations or to purchase your tickets early.